Create one of more than 60 unique graph types. 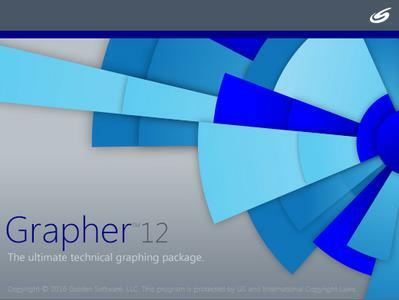 Create 2D or 3D linear or logarithmic line, scatter, function, class scatter, bubble, bar charts, and floating bar chart graphs. Create line, bar, rose, wind, and radar polar Descriptions. Create 2D and 3D vector Descriptions. Create line, scatter, or bubble ternary diagrams. Display high-low-close or candlestick specialty Descriptions. Create statistical graphs including histograms, box-whisker, pie charts, and Q-Q Descriptions.